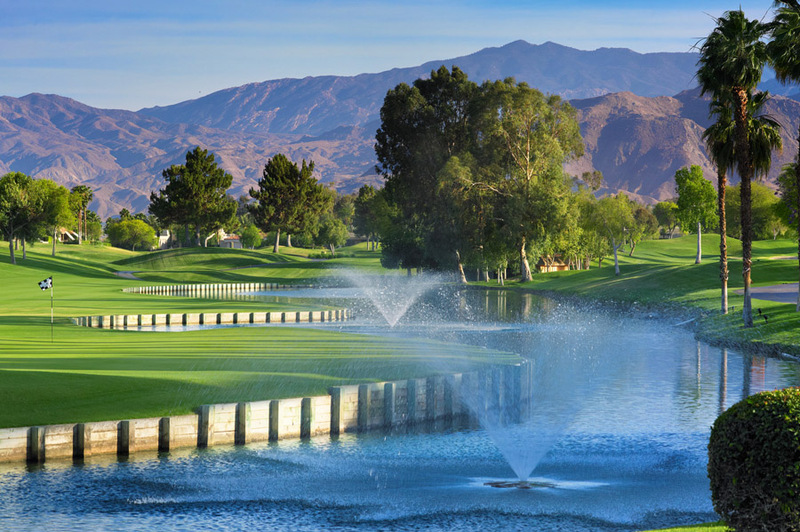 A luxury resort located in Rancho Mirage, the Westin Mission Hills Golf Resort & Spa offers first class amenities for a day of total relaxation and fun. 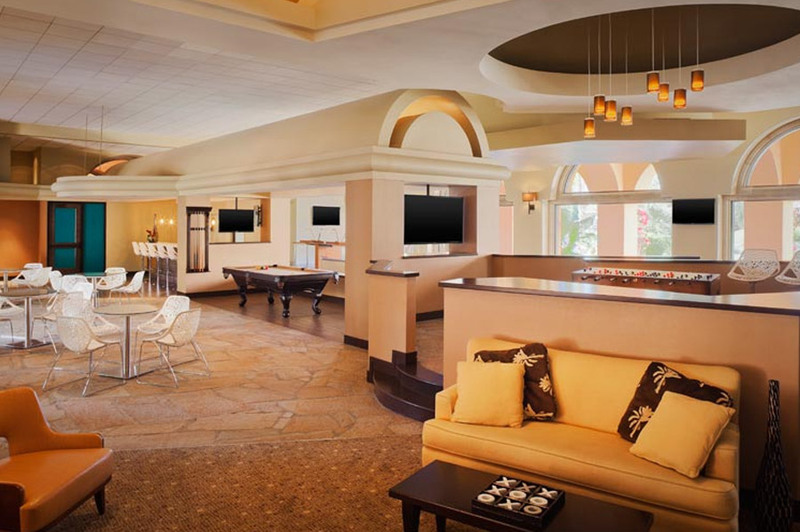 Lounge by the resort's large sparkling pool while sipping a refreshing tropical drink. 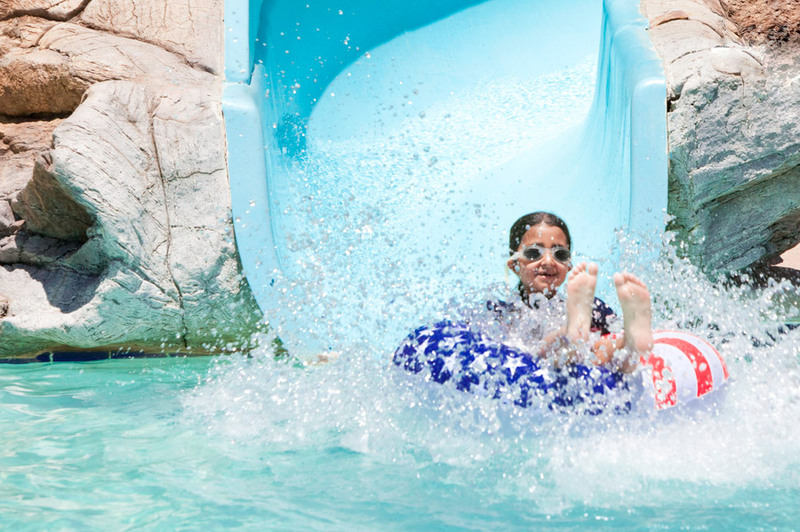 The kids will have a blast on the waterslide and the many fun games for kids around the resort. 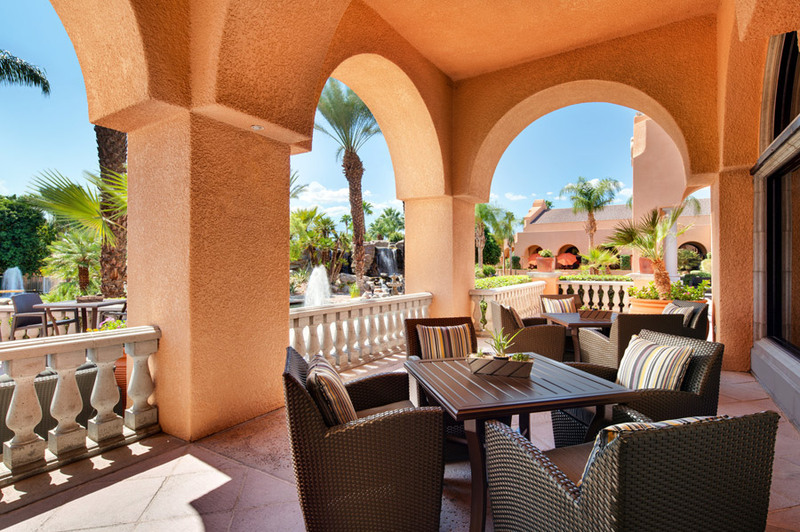 Book a private poolside cabana for the ultimate experience in comfort and leisure. 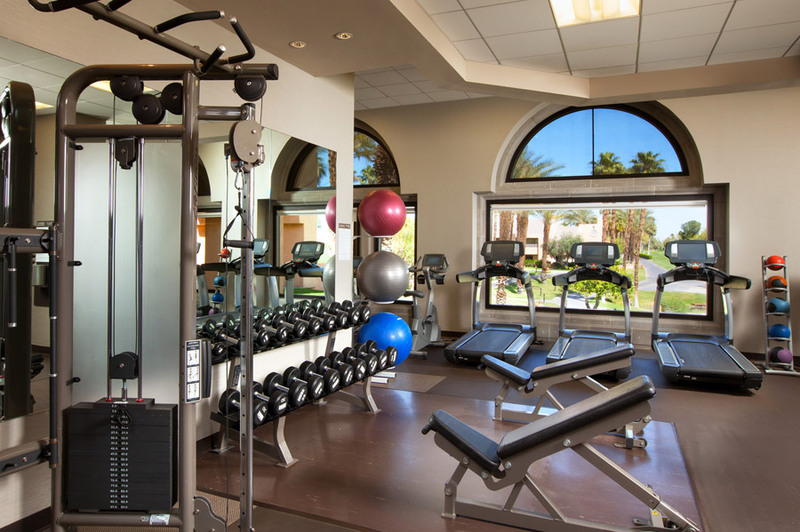 Explore the resort's retail shops or get active at the fitness center. 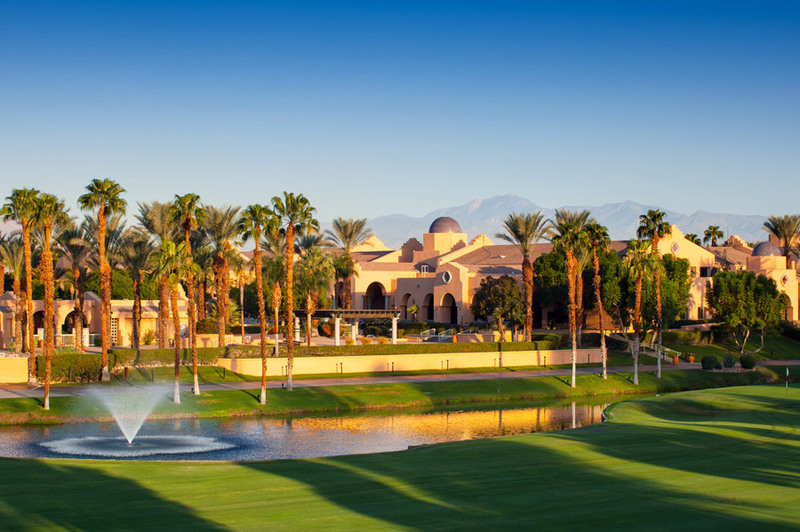 Surrounded by gorgeous desert scenery, the Westin Mission Hills is an idyllic oasis to spend the day. Located at the adults-only pool. 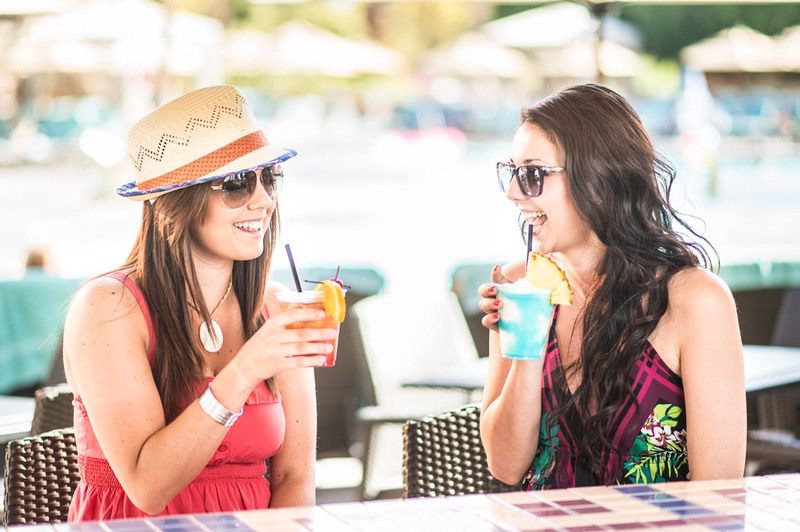 Daybeds and Cabanas can be cancelled up until 48 hours prior to your booked date. April 22, 2019 Crystal W.
We came to this hotel to celebrate my daughters Birthday!! Rented a cabana for the day. 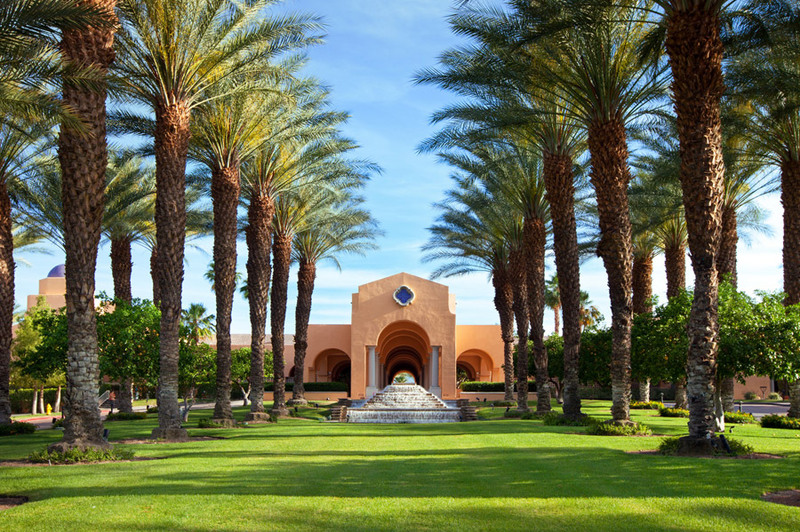 We loved everything about The Westin Hills Mission Hills resort. Check-in was smooth, Property is very clean and customer service was great.!! We look forward to coming back soon. April 22, 2019 Shawna T.
We had a great time with our recent day pass. They had ice cream for the kids, games and a water slide. The chairs were very comfortable and the lava flows delicious! We will definitely be back soon. April 21, 2019 Jaimie B.
April 20, 2019 Audrey B. Great for kids and adults! Staff was attentive and friendly ! 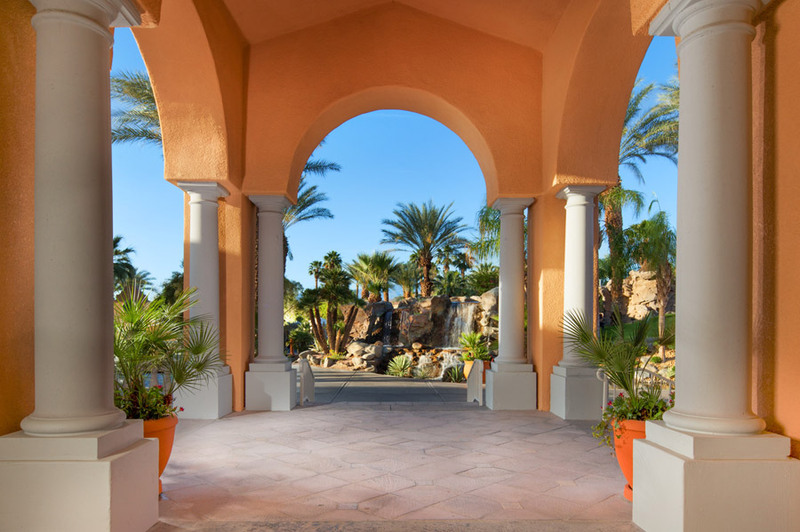 April 20, 2019 Marie C.
What a great place to spend the day! 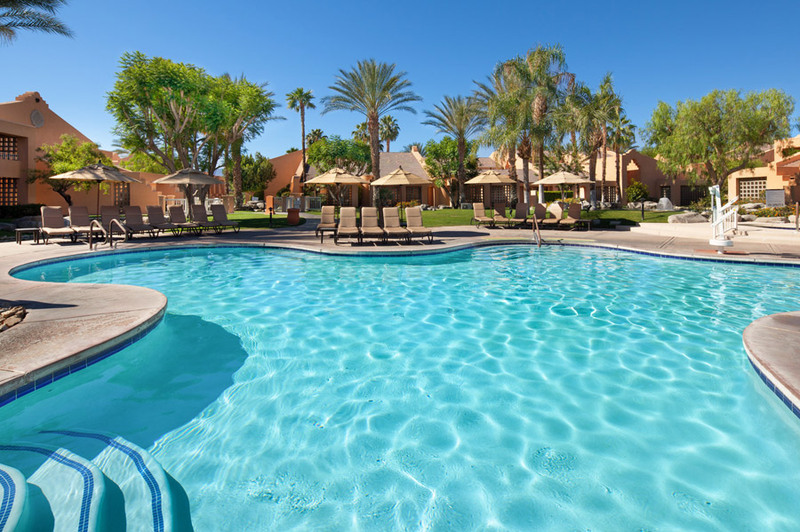 April 20, 2019 Ali W.
They have separate pools for kids and adults so the family pool was amazing! Lots of friends to play with and other parents to chat with! Fun slide, towels provided, and lounge chairs with umbrellas! We stayed all day and had a blast! 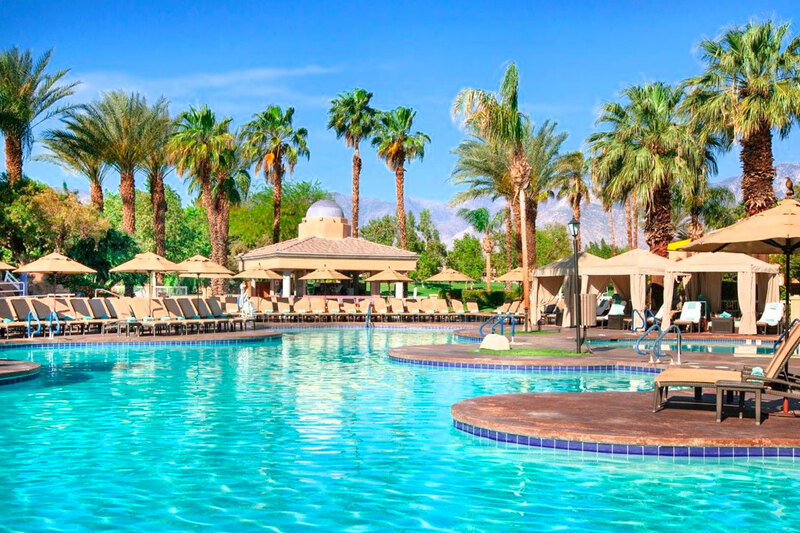 April 18, 2019 Michele M.
I reserved a deluxe cabana for my six year old niece and I during her spring break. 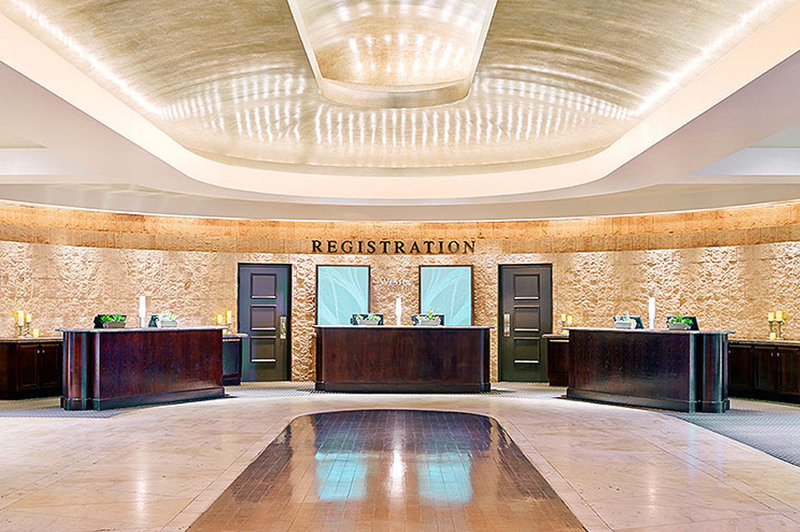 Check-in went smoothly. The cabana was spacious, equipped with a ceiling fan, offered both sun and shade, and had storage and a beverage-stocked mini-fridge. For that alone, it’s worth the price for what was otherwise a pretty crowded pool. On the negative side, we were at the cabana for only 4 hours and our waitress only came by twice - once to greet us, and once (90 minutes later) to take our order... which took another 90 minutes before we found it sitting untouched in the hot sun in the empty cabana next to ours. Annoying, but management was very apologetic and offered to “rush” a fresh order out - to which we declined. Slow service was definitely a bummer. Unsupervised kids get a little wild on the water slide, smaller children beware. April 18, 2019 WENDY C.
i think it was NOT worth it. And i have used them before for the Omni and had a good experience there. Pool was dirty Bartender Amy was rude, and literally looked and felt like she had a hang over and was miserable to be there and didnt make my pina colada good i had to complain the manager Abril who was really nice and personally made me another pina colada that was really good. And to be honest we ate the WORST PIZZA EVER. We had three 13 year old with us and they even said the same thing! According to my husband mens Bathrooms were dirty and full of pee. And the adult pools bar was closed so we didnt even go to that pool because it was quite a walk. We had a disappointing daycation. Only good thing about this was the slide. April 17, 2019 Erica P.
April 16, 2019 Gabriella V.
The day was great! It was a little unclear however, on how to check in and get to the pool. I rented a Las Hadas daybed and had no idea which of the two were mine. The one we assumed was dirty and had no towels prepared. The live music was terrible, no offense. He was playing 60's music and it was Coachella weekend. The kid pool honestly had a better vibe. A dj, better food options and quicker service. I would go back but wouldn't waste my money on the cabana.